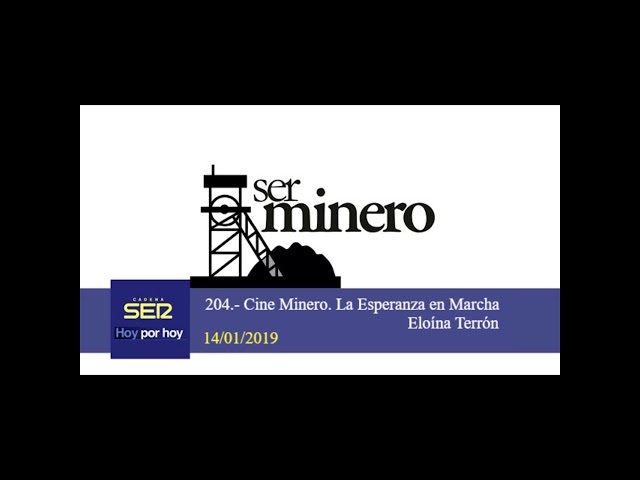 212.- FERIA DE EMPLEO: "TIERRAS MINERAS". JOSE MANUEL FRADE. 208.- EL INSTITUTO GEOLÓGICO Y MINERO DE ESPAÑA. IGME. 207.- ASOCIACIONES MINERAS. ARAGONITO AZUL. JUAN MANUEL RINCÓN. 206.- EXPOSICIÓN URSI. ESCULTOR Y MINERO. FERNANDO CUEVAS. 205.- INSTITUCIONES MINERAS. EL INSTITUTO NACIONAL DE SILICOSIS. LUIS DÍAZ. 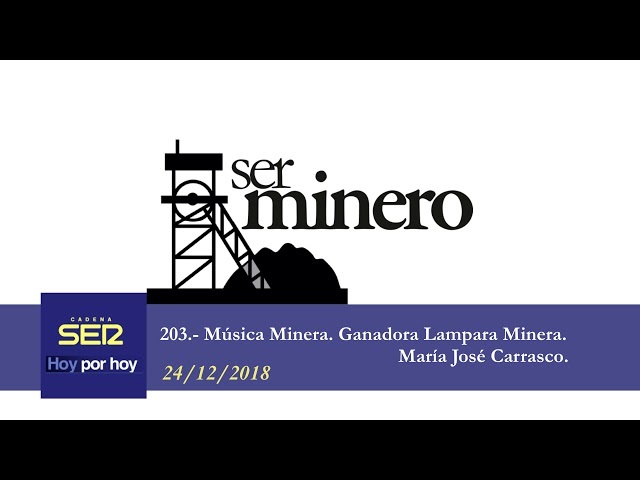 203.- MUSICA MINERA. GANADORA LAMPARA MINERA. MARIA JOSÉ CARRASCO. 24. 12. 2018.